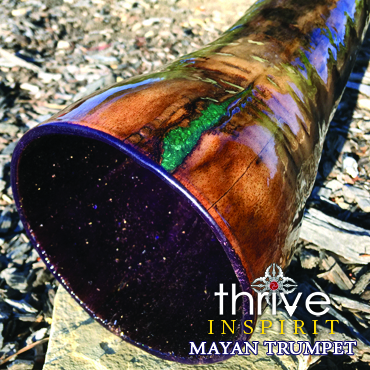 Christopher’s passion for the healing tones of the Didgeridoo/Mayan Trumpet has inspired him to craft his own and share them worldwide with the intention of connecting people with the Sacredness of their own breath and heart. 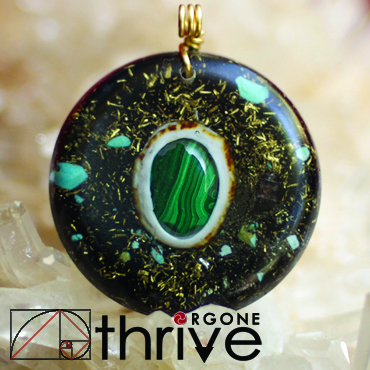 Thrive Orgone is Universal Life Force Energy that is contained within Crystals, Metals and Resin infused with Sacred Sound, Reiki and Positive Intention. These healing devices transform lower frequencies into a higher vibration. 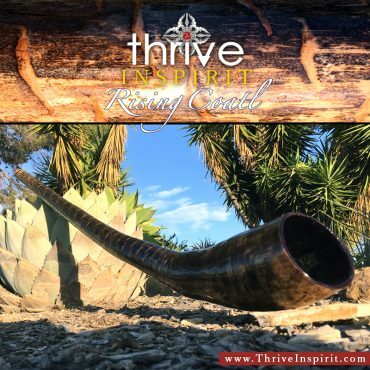 An invitation to journey and experience the love and joy of your existence with the healing tones and frequencies of the Didgeridoo, an ancient healing instrument that creates a harmonic attunement to the body, mind and spirit. 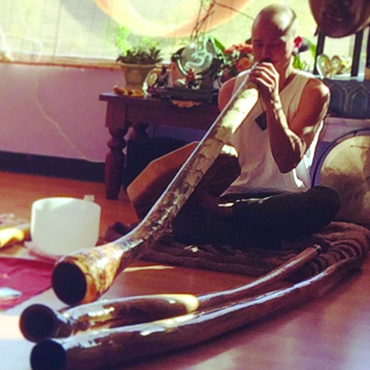 Christopher is naturally and profoundly attuned to the ancient practice of didgeridoo playing, where the instrument becomes a bridge between human and Spirit, facilitating experiences perfectly crafted and perfectly suited to the individual participant. Every time l attend one of his group sessions, l am deeply impressed by his ability to tune in to the group, his meditative strength, purity of intention, effortless surrender into the moment, guiding each of us to let go much in the same way∧ receive ourselves, finding insight, cocooned yet connected , feeling seen, heard∧ even deeply loved. I highly recommend Christophers inspired sessions to anyone seeking potent healing, growth, insight and transformation&all can be found in but one moment of his playing. At this moment I am currently producing many custom ordered pendants. I will soon have more of my pendants available for all. If you would like to be informed when I have those listed, please let me know below. If you would like me to create a custom pendant for you, please contact me.